Always ready to help out the arts, especially oop north, today I’m bringing you news of an event in Leeds you won’t want to miss if you love theatre. Three Sisters resonates with me personally and I was drawn to this by a Facebook post by my friend and former fellow AA* reprobate Brian Fileman. Arts@trinity is based at Holy (not a word you find on this website very often) Trinity Church on Boar Lane, Leeds 1. arts@trinity takes a big leap forward following refurbishment to launch its own professional theatre company. The company will perform new work, and classics too, in the unique space Holy Trinity provides. The actors are a mix of new drama graduates and actors of many years standing, which perfectly captures Trinity’s vision of nurturing talent old and new. I know some of the older ones, by the way, like Brian Fileman and Libby Wattis (*runs away*). Rehearsals have just begun on the first production, Three Sisters by Russian author and playwright Anton Chekhov. 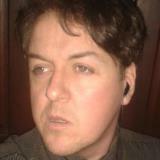 Making his directorial debut is Leeds actor Paul Ratcliffe. 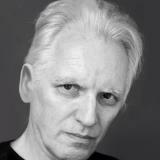 The cast features Michael Birch, who returns to acting for the first time in over twenty years, having been a director/writer. 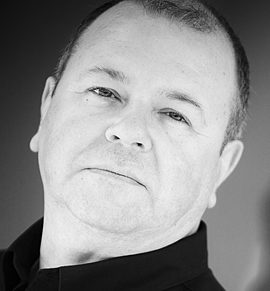 Michael’s credits include the Grand opening of The Royal Armouries, Shakespeare on Broadway and countless productions at The West Yorkshire Playhouse. 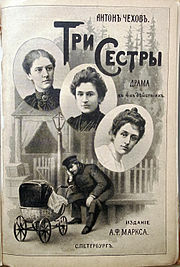 Written in 1900 and first performed in 1901 at the Moscow Art Theatre, Three Sisters may have Yorkshire blood. Three Sisters examines the decay of the privileged class in Russia and the search for meaning in the modern world. It describes the lives and aspirations of the Prozorov family, the three sisters (Olga, Masha, and Irina) and their brother Andrei. They are a family dissatisfied and frustrated with their present existence. The sisters are refined and cultured young women who grew up in urban Moscow, but for the past eleven years have been living in a small provincial town. 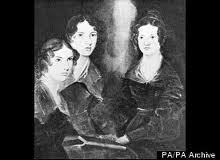 Chekhov’s initial inspiration was the general life-story of the three Brontë sisters; their refinement in the midst of provincial isolation and their disappointment in the expectations they had of their brother Branwell. 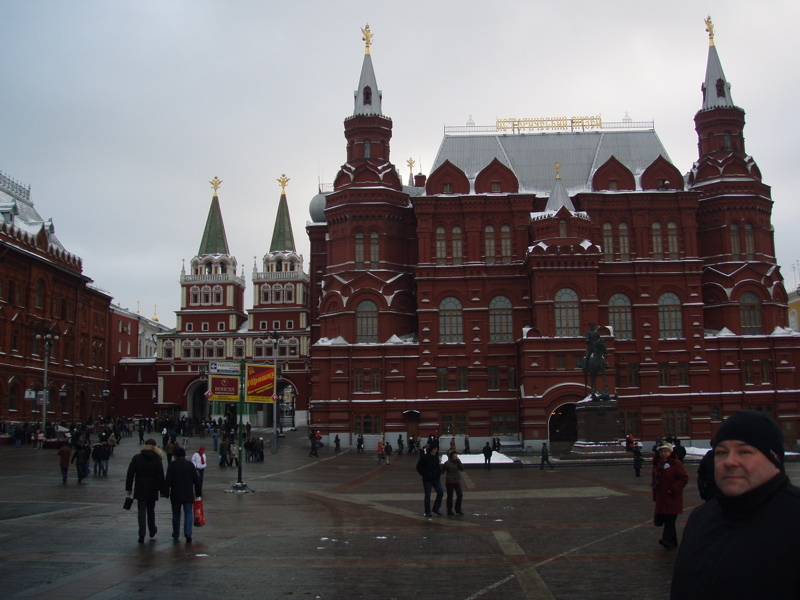 Moscow is a major symbolic element throughout. The sisters are always dreaming of the city and constantly express their desire to return. They identify Moscow with their happiness, and thus to them it represents the perfect life. However, as the play develops, Moscow never materializes and they all see their dreams recede further and further. Meaning never presents itself and they are forced to seek it out for themselves. 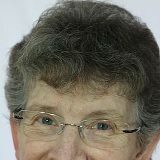 Three Sisters is being performed on Wednesday 8th, Thursday 9th, Friday 10th and Saturday 11th May with a matinee on the Friday.